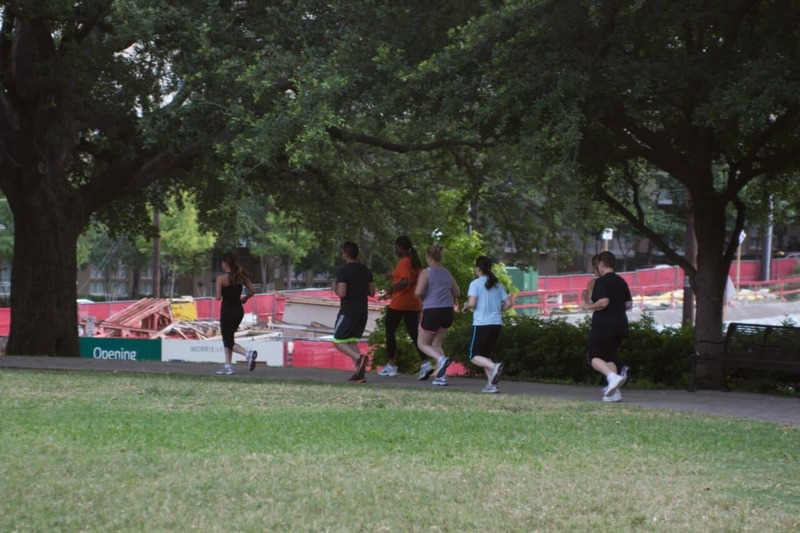 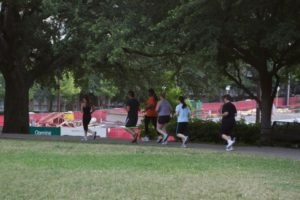 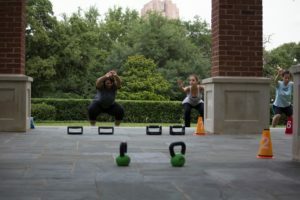 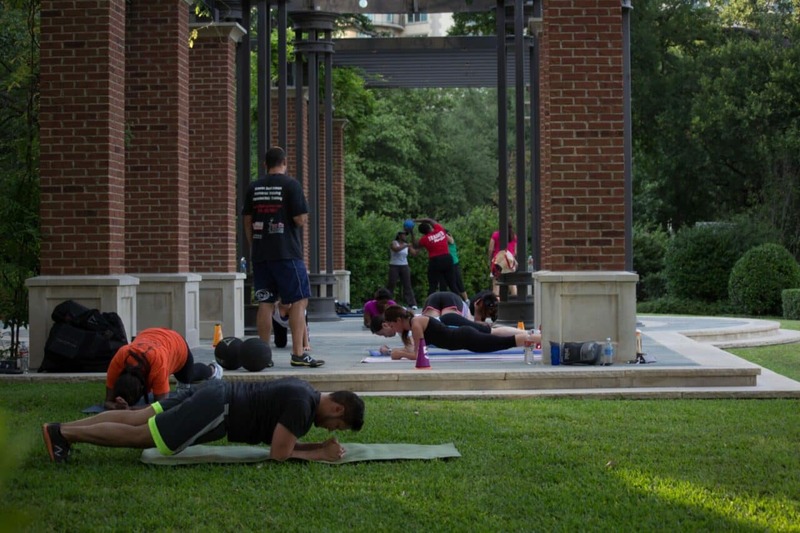 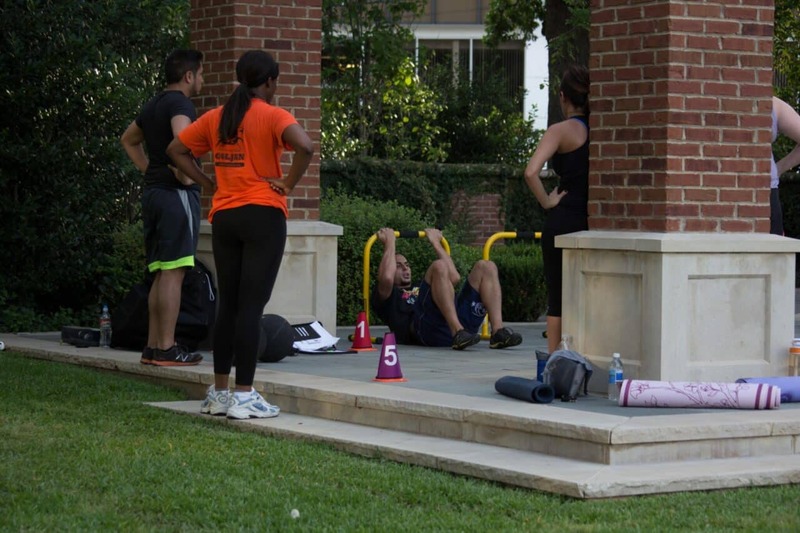 If your looking for a Dallas boot camp you have found the right place! The first rule of Steve Hess’ fight club is to show up. Why? 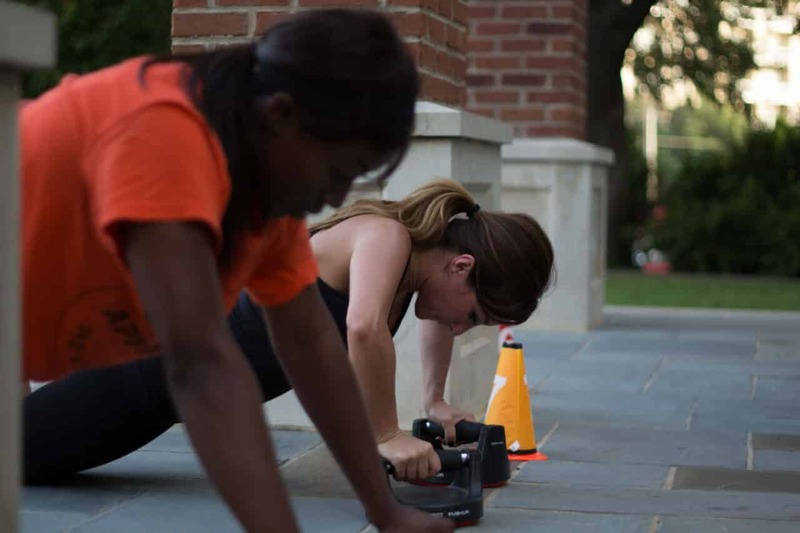 Because for many that’s half the battle when it comes to exercise. 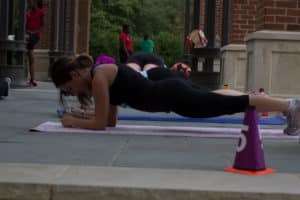 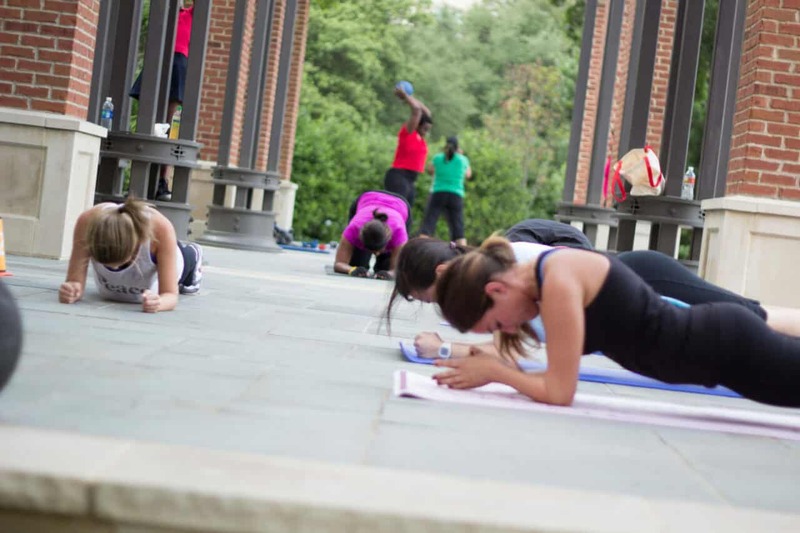 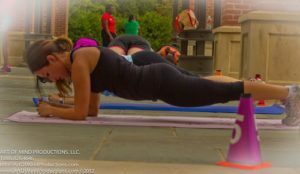 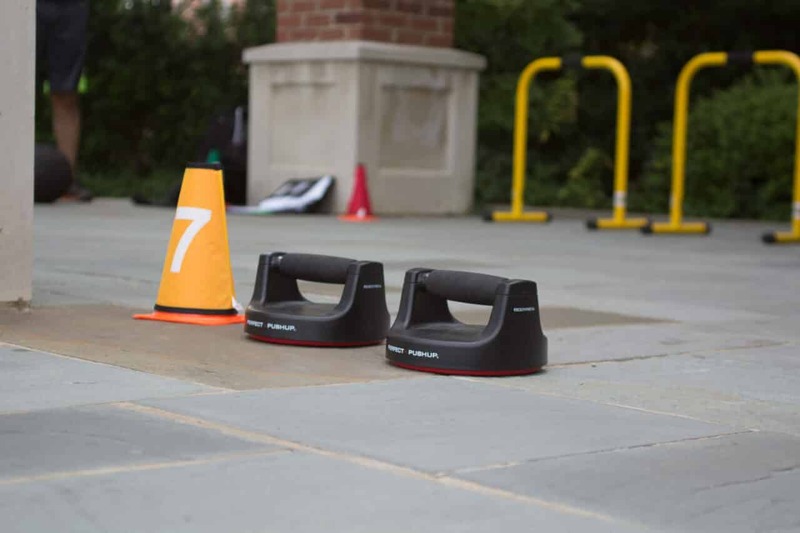 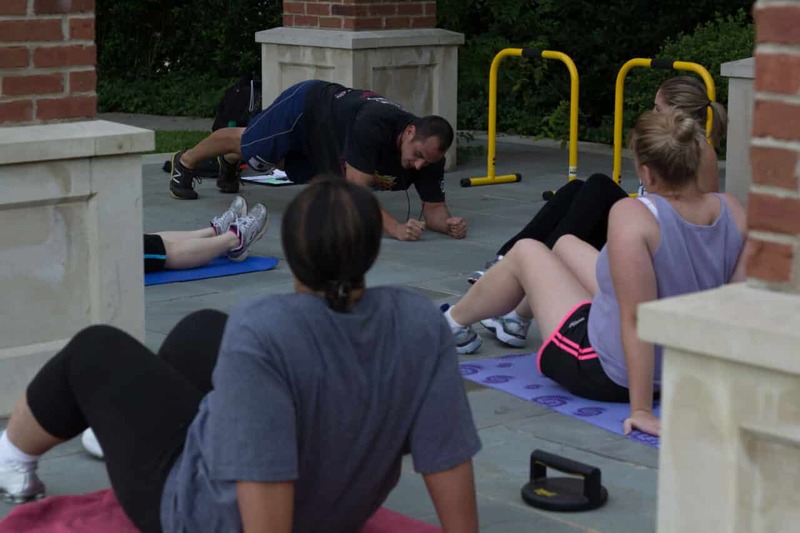 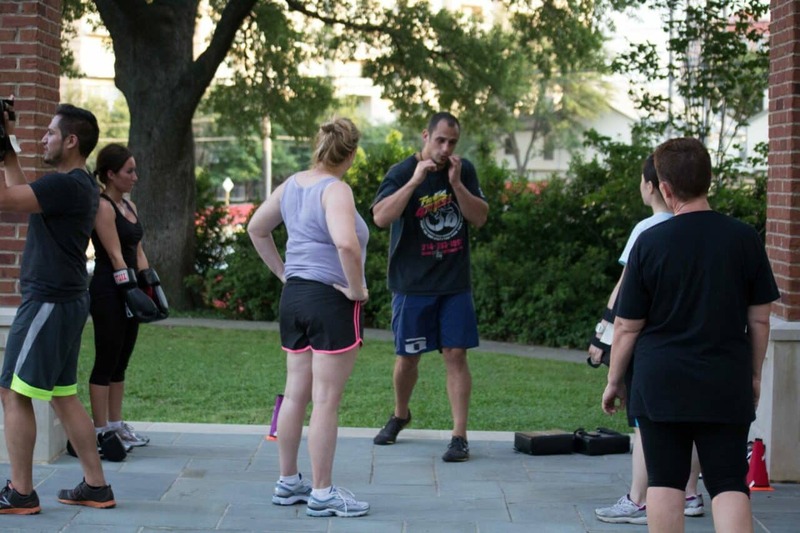 Also, it’s what makes group fitness classes and boot camps so effective. 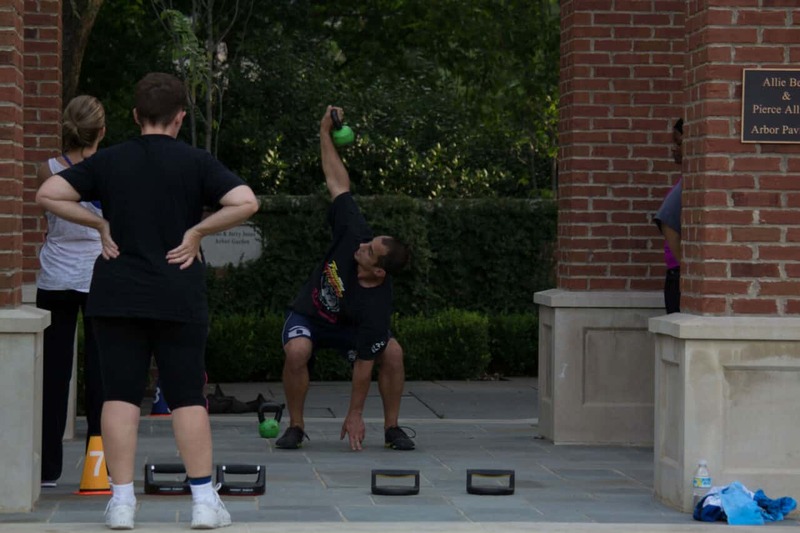 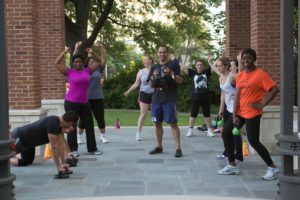 The most important choice you can make is to go to boot camp after that, the group dynamic takes over and clients often find themselves feeding off the energy of others. 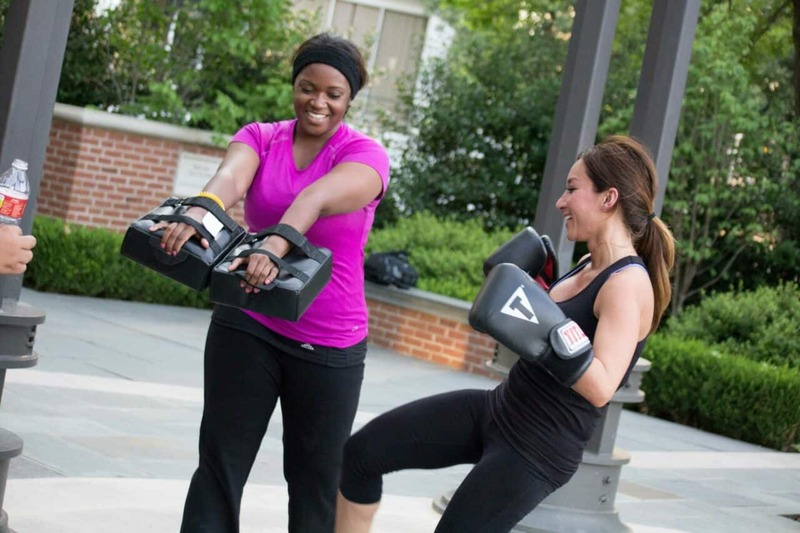 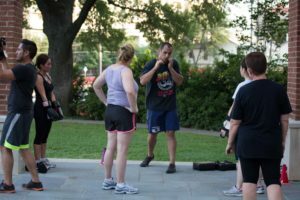 Fighting 4 Fitness also puts a limit on the number of people attending each session so you won’t get lost in the crowd and you’ll get more personal attention from the trainer. 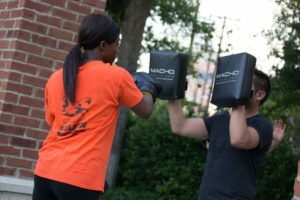 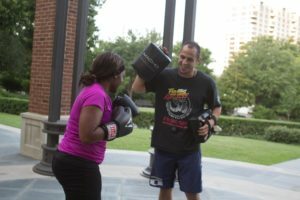 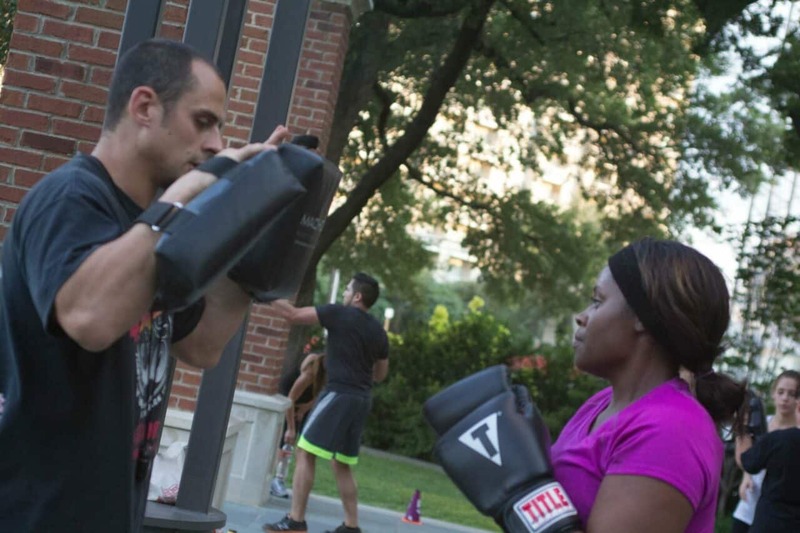 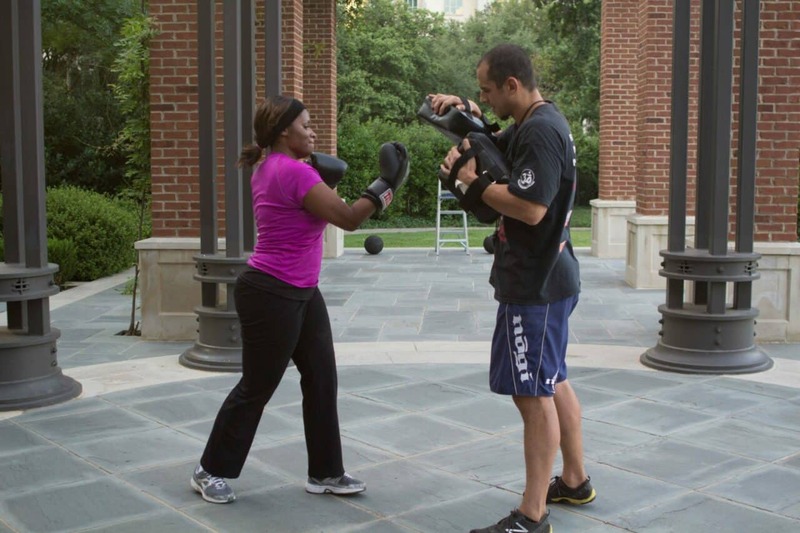 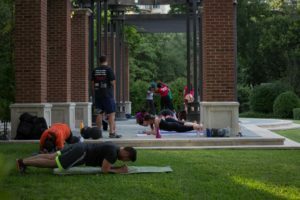 With trainer Steve Hess’ background as a professional mixed martial arts fighter, Fighting 4 Fitness’s Boot Camp in Dallas is structured around strength training and conditioning and martial arts movements. 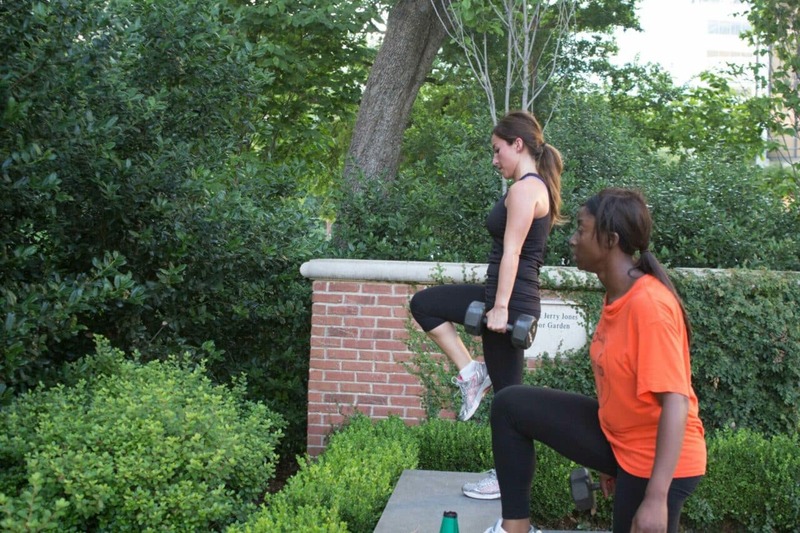 Join us for a free workout anytime! 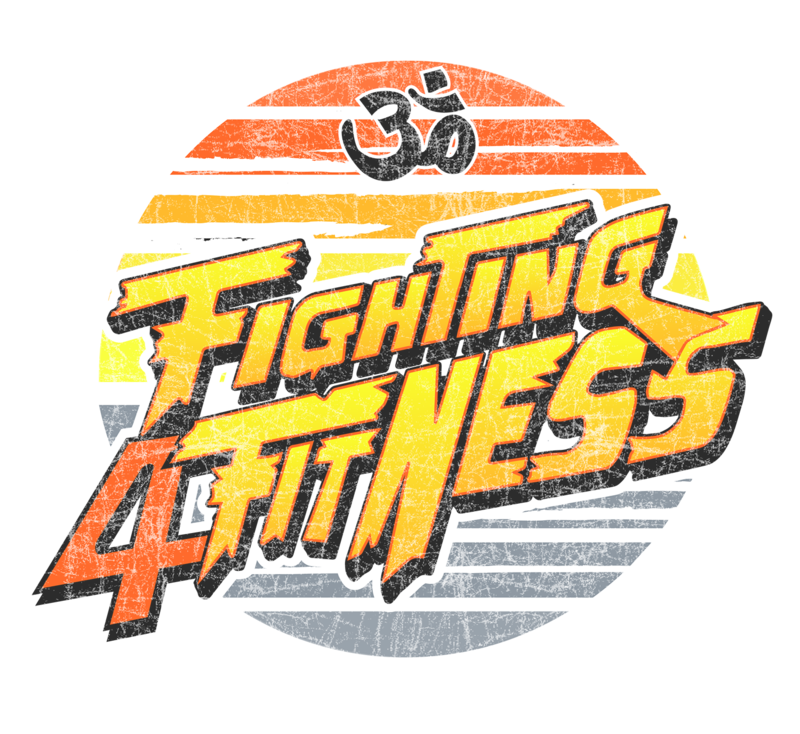 If you choose to sign up you can begin on any day for a prorated monthly amount. Check out some shots of the group in action!